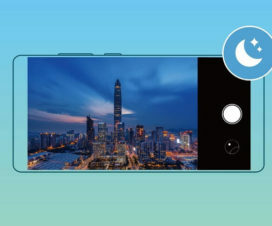 Pattern Lock is one of the important security features of each and every Huawei / Honor smartphone launched these days. It helps to secure your device data without being accessed by a third person. But there are scenarios, where users forgot pattern after setting-up a pattern lock. This becomes worst situation of any Android smartphone user. 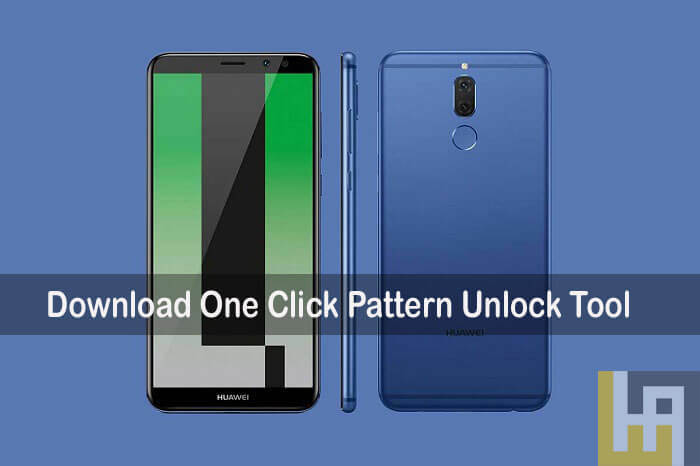 To deal this, here we have One Click Pattern Unlock Tool which helps to remove forgotten pattern lock of any Huawei & Honor device. All credits go to developer Xcachorrox for his efforts in developing this Pattern Unlock Software. Currently, the One Click Pattern Unlock Tool with v3.0.2 is available to download. 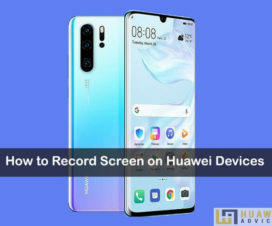 Apart from pattern unlock, the tool also lets you perform root thereby gaining the system access. Without much ado, follow the below steps to download One Click Unlock Tool on your Windows PC. 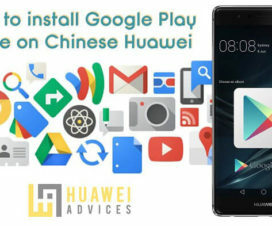 Disclaimer: HuaweiAdvices is not responsible for bricking or damaging of your device. As the procedure requires your device to be connected with PC, make sure to install proper USB Drivers based on your device model. 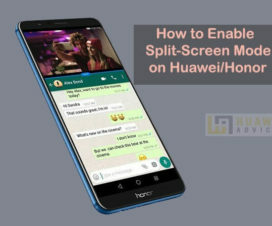 Now, you’re all set to follow the below step-by-step procedure to remove forgotten pattern lock of any Huawei / Honor smartphone. Step 1: Download One_Click_Pattern_Unlock_v3.0.2.zip from above and extract the same on your PC. Step 2: Launch the pattern unlock software. Step 3: Now you need to connect your device with PC using a USB cable. Step 4: In the software screen, select the Port ID of your Android device. Step 5: Similarly, select the correct model name from the dropdown list. Step 6: Finally, choose ‘Connection type’ and click ‘DO JOB’. That’s it! The One Click Pattern Unlock tool will automatically remove the forgotten pattern lock from your device. For any queries or issues, do let us know in the below comments.